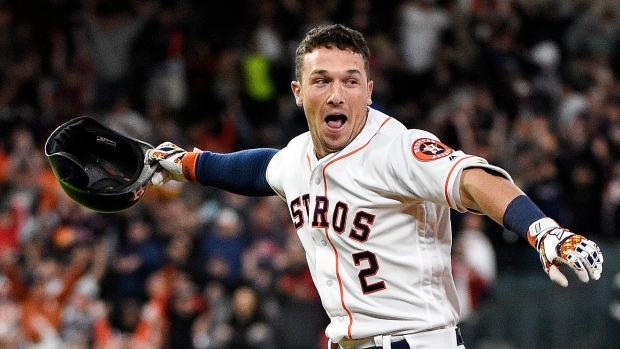 The second overall pick in the 2015 amateur draft out of LSU, Bregman has hit .282 with 58 homers and 208 RBIs in 2 1/2 seasons with the Astros, helping them win consecutive AL West titles and the 2017 World Series. The 28-year-old Altuve, who had off-season knee surgery, is a six-time All-Star and the 2017 AL MVP. His $163.5 million, seven-year contract includes annual salaries of $26.2 million from 2020-24.